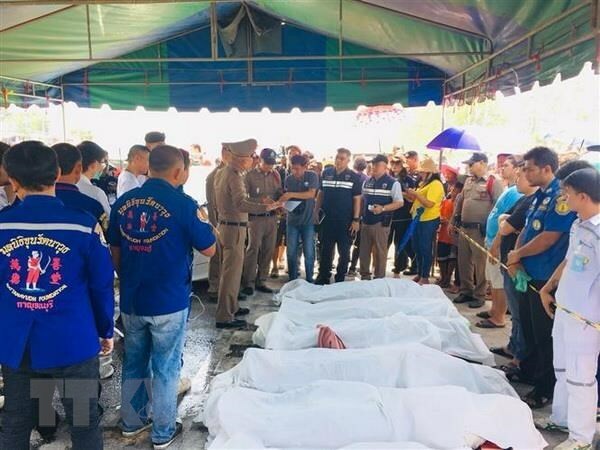 Hanoi (VNA) – The Vietnamese Foreign Ministry asked the Ministry of Public Security to verify identity of victims in a road accident in the Thai province of Kanchanaburi that left 10 migrant workers dead, including five Vietnamese. After the accident occured on March 23, the Vietnamese embassy in Thailand contacted provincial authorities to take citizen protection measures. According to the Thai media, the accident occurred in an intersection 150km west of Bangkok.